John Legend: Kanye and I argue all the time! John Legend has admitted that although he often argues with Kanye West over what would be best for his albums, he thinks people judge the rapper too harshly. 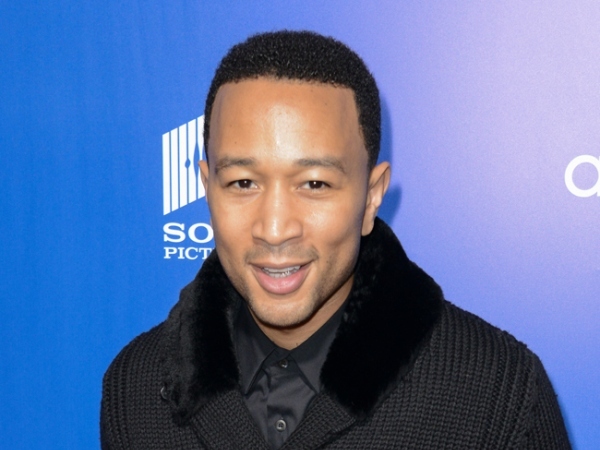 John Legend has disagreements with Kanye West. The 35-year-old singer-songwriter has worked with his producer Kanye West on all four of his albums and claims they constantly argue over what would work best and says he's sometimes forced to go against the rappers wishes. He said: "We always have differences of opinion. "We try to get to a place where we agree on a song, but occasionally I put something on that I love and Kanye isn't too fond of." The All of Me hitmaker admitted however that he thinks people are too quick to judge the Yeezus star - who is engaged to Kim Kardashian and is often criticised for his public rants. John told the Daily Star newspaper: "He is so honest that people think there must be something else behind it, but it's just him telling the truth as he sees it. "We place a premium on being polite, but it's not the most necessary thing. "If you look at what Kanye says and does, it might upset our sense of politeness, but has he ever actually hurt anybody? No."